Bad breath – A common misconception is that halitosis is just normal “dog breath”. 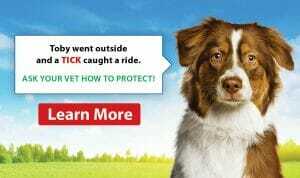 If your pet’s breath smells bad, this could be a sign that there is dental disease present. Red or bleeding gums – This is a sign of gingivitis caused by bacteria present on the teeth. 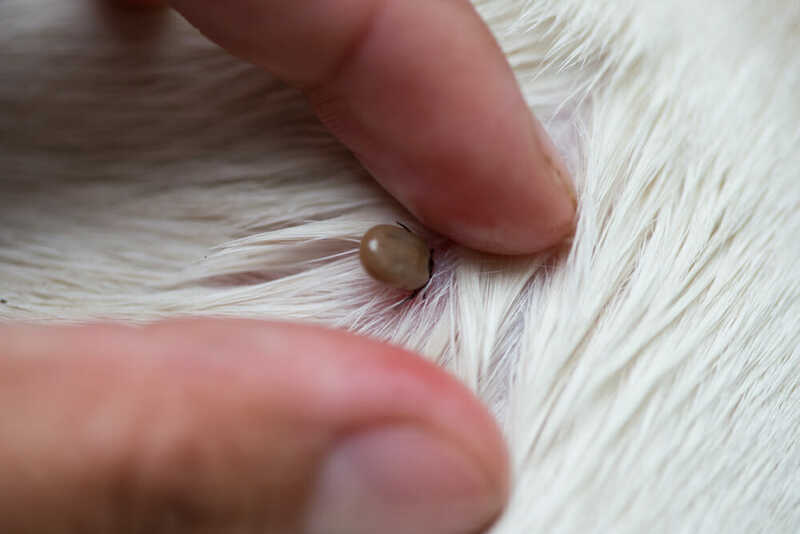 Plaque and tartar – If there is a dark yellow or brown coating present over your pet’s teeth, this is plaque and tartar that has hardened over the teeth and are a source of bacteria and infection in the mouth. 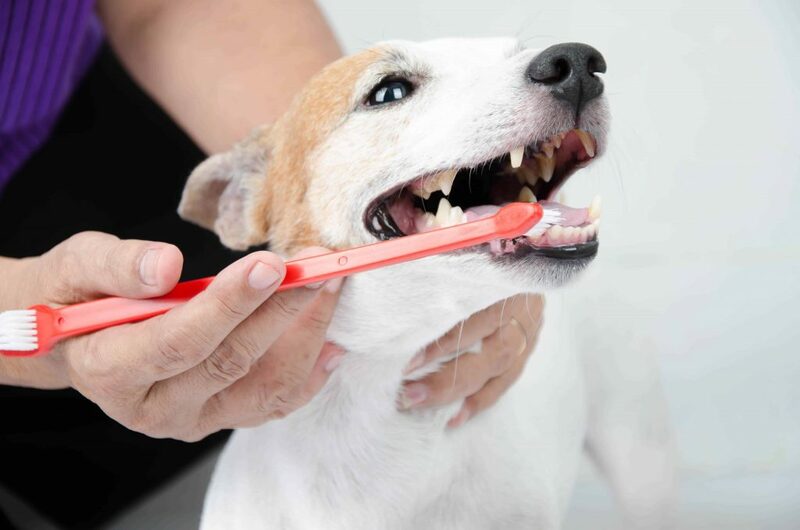 Not eating – If your pet is reluctant to eat, or is picky about eating crunchy or hard food, this could be a sign that poor dental health or diseased/fractured teeth are causing them pain.